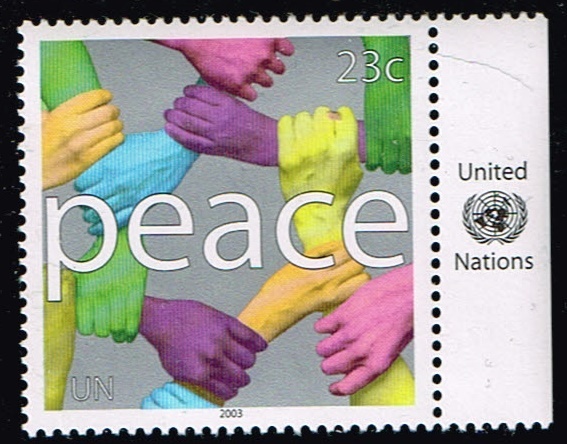 Show your United Nation stamps here. 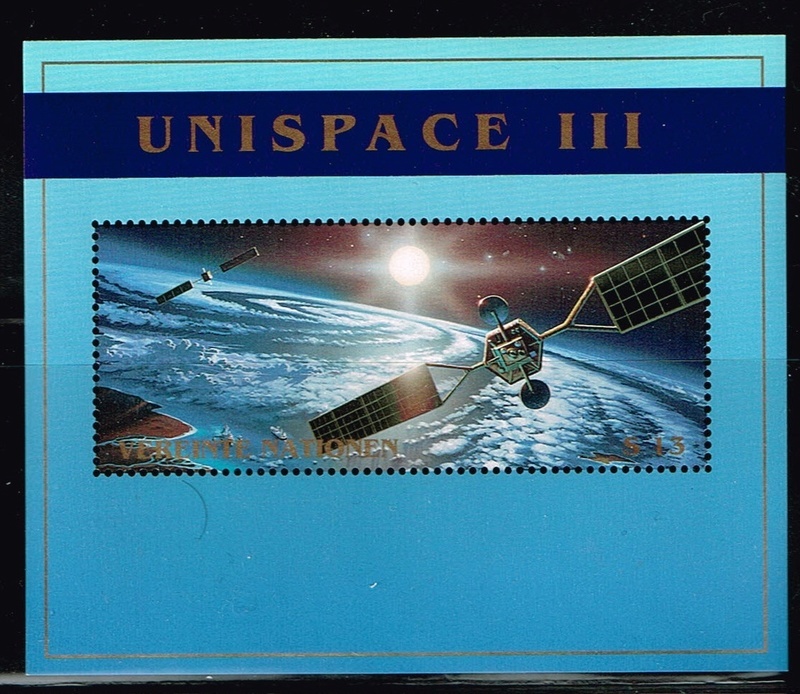 here's a Unispace sheet from 1999 UN offices Geneva Switzerland, scott number 342. 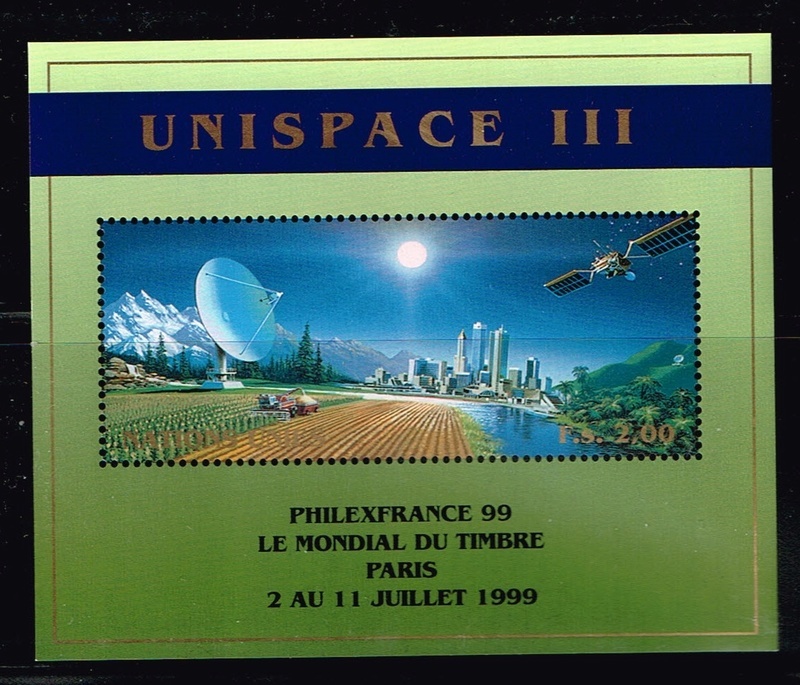 1999 United Nations offices in Geneva Switzerland , 342a. 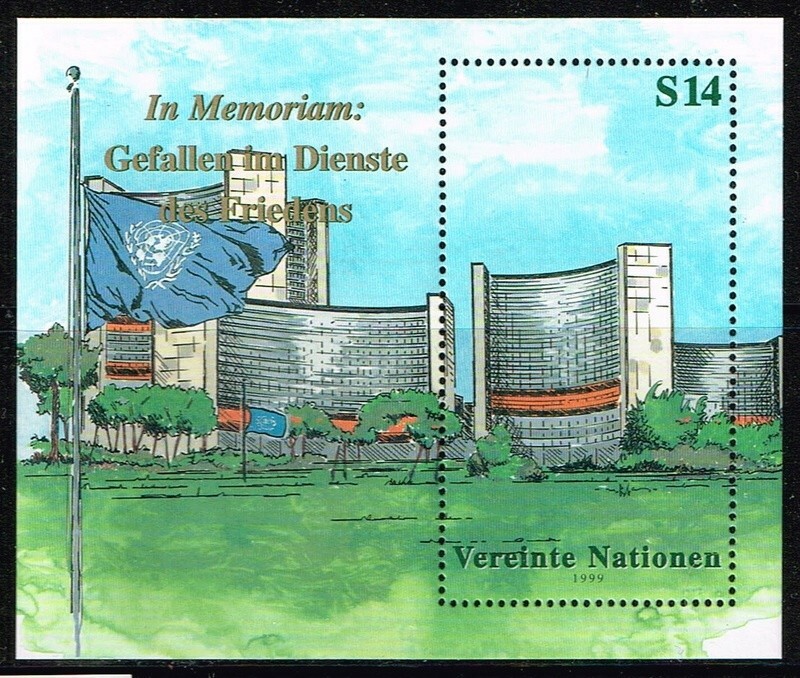 1999 United Nations Offices in Vienna Austria scott number 259. 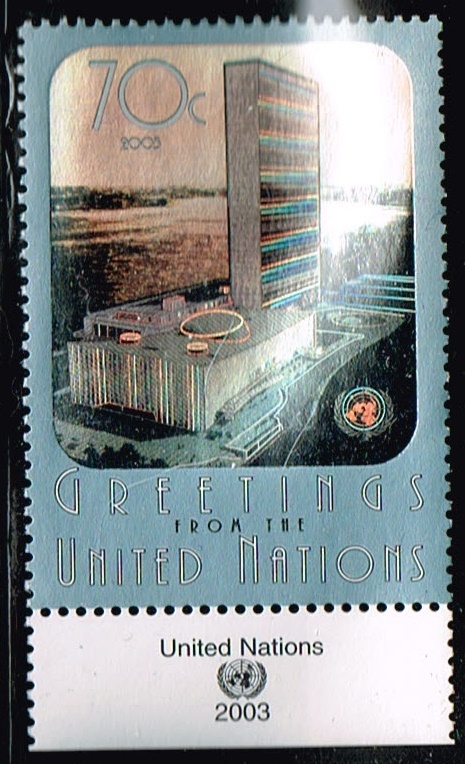 1999 United Nations Offices in New York , scott number 763. 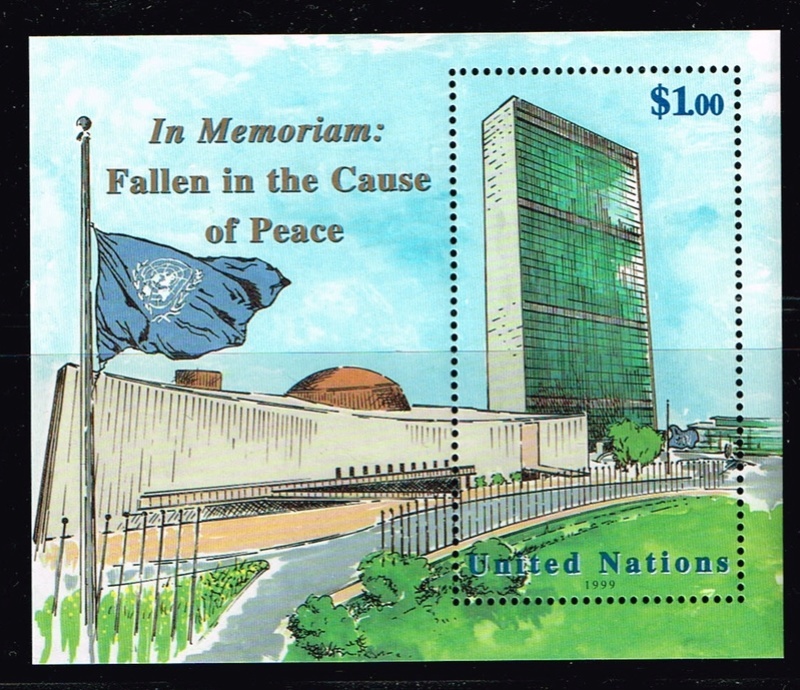 1999 United nations Offices in New York mini sheet In Memoriam: fallin in the cause of peace. number 769. 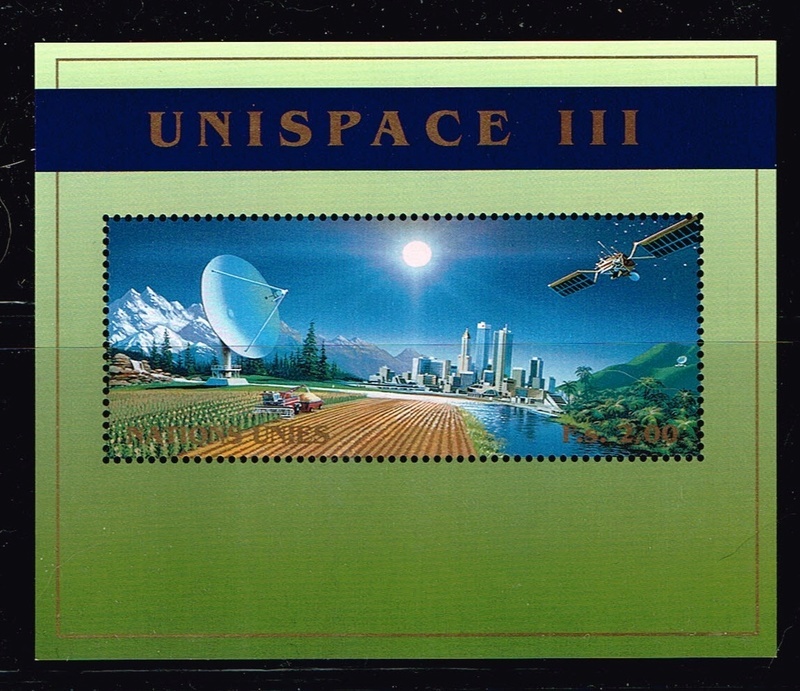 1999 Un Offices in Geneva , scott number 348. 1999 Un Offices in Vienna scott number 265. 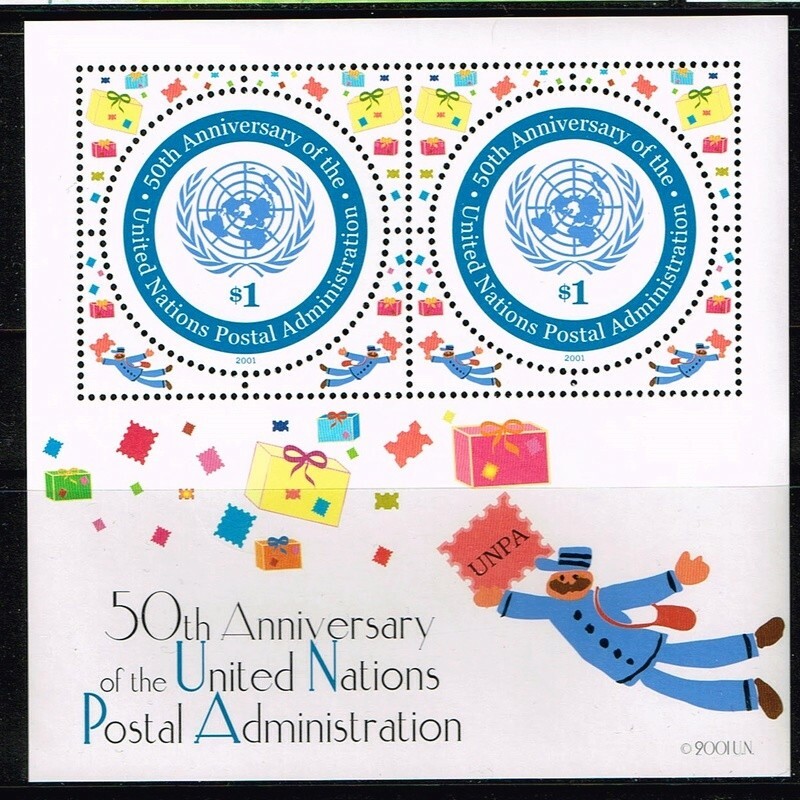 2001 United Nations Offices in New York,Mini Sheet 50th Anniversary of the UN postal Administration. scott number 811 . 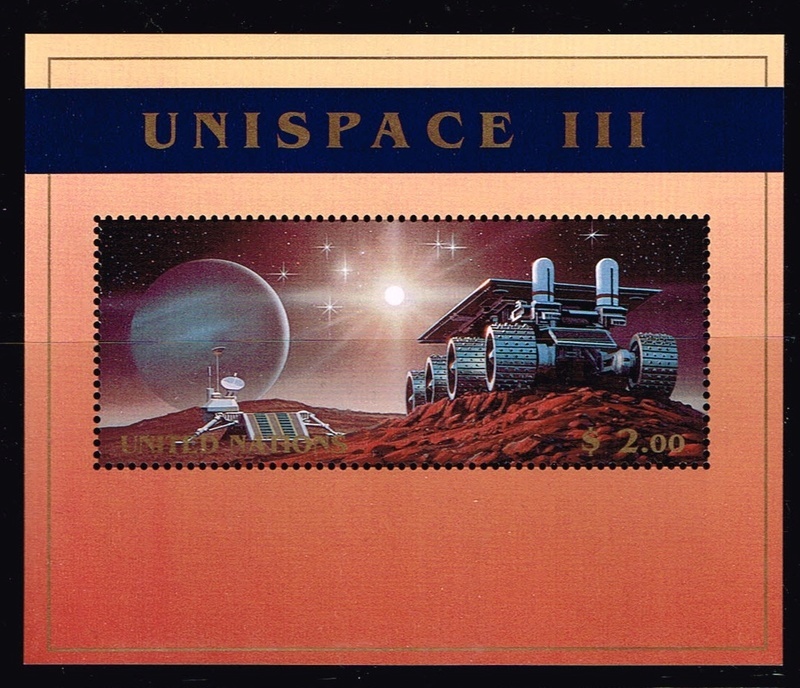 2001 Un Offices in Geneva , scott number 377. 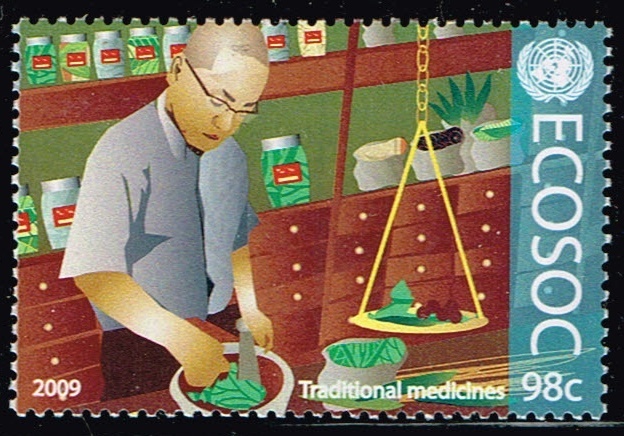 2001 Un Offices in Vienna , scott number 294. 2003 United Nations Offices in New York, World Heritage sites, scott number 852. 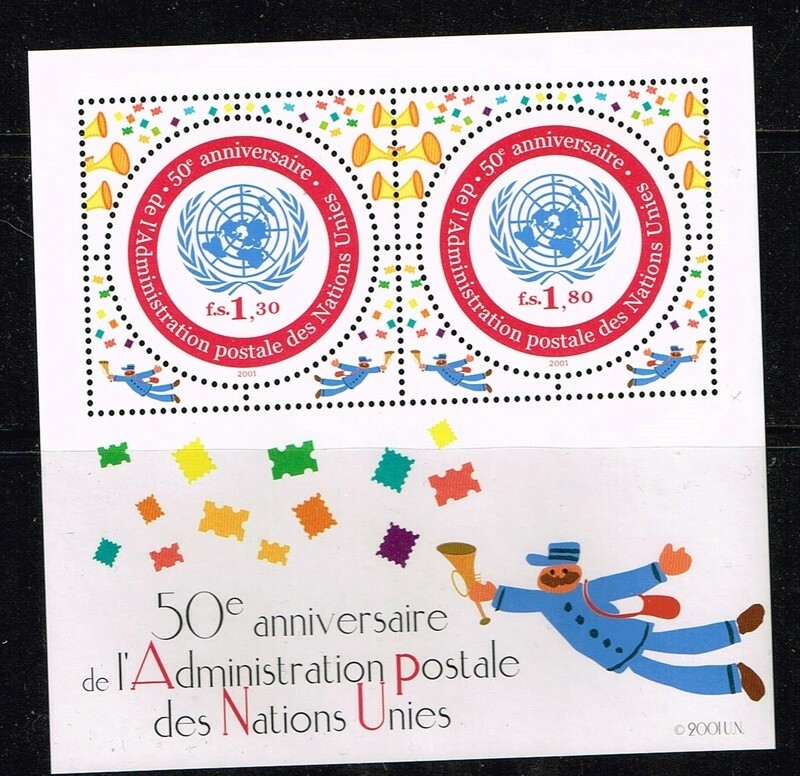 2003 Un offices in Geneva , scott number 415. 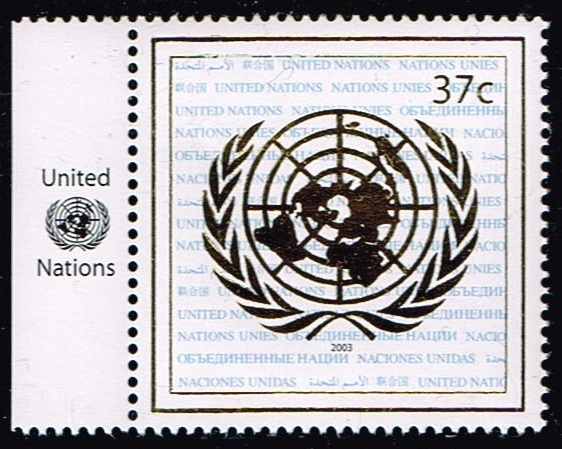 2003 Un Offices in Vienna , scott number 338. 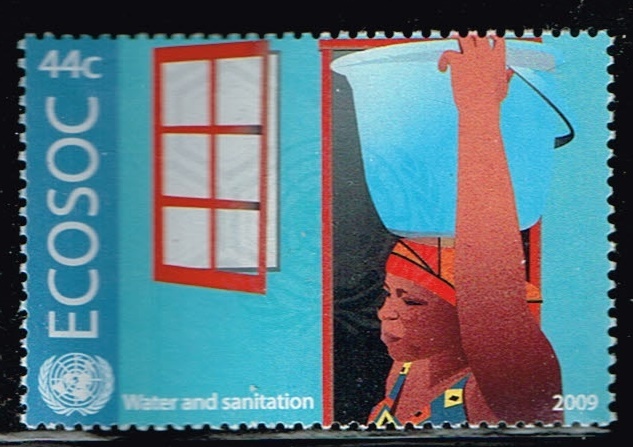 2002 United Nations stamps, Offices in New York, Geneva, Vienna ,independence of East Timor. scott numbers 822-823,380-383,297-300. 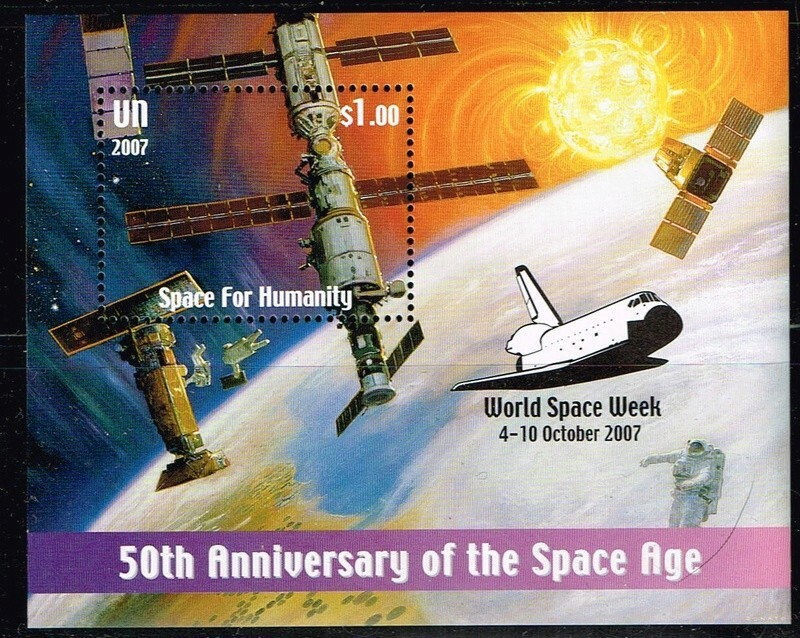 2007 United Nations Offices in New York, 50th Anniversary of the Space age, scott number ? my book only goes to 2006. 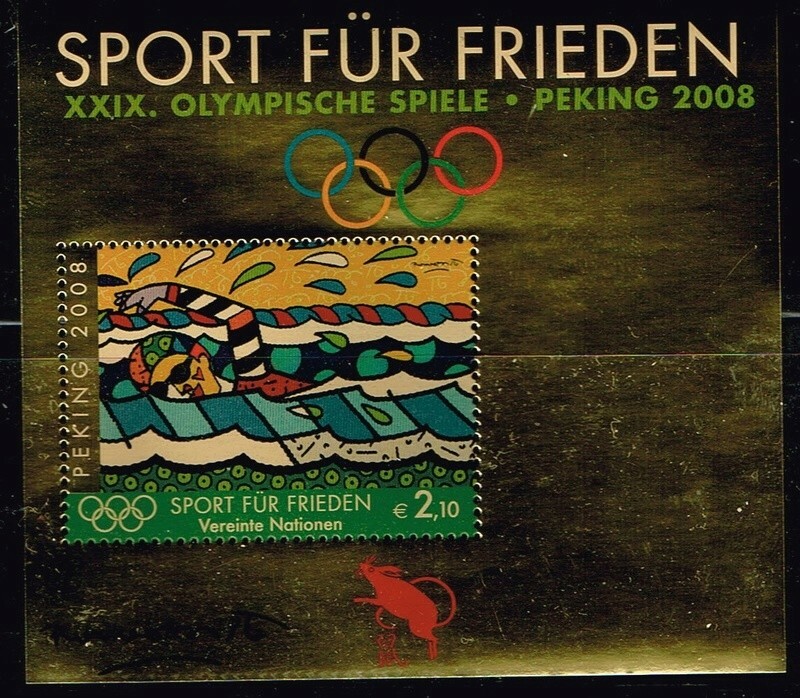 2008 United Nations Offices in Vienna ,29th Olympics Peking , scott number ? 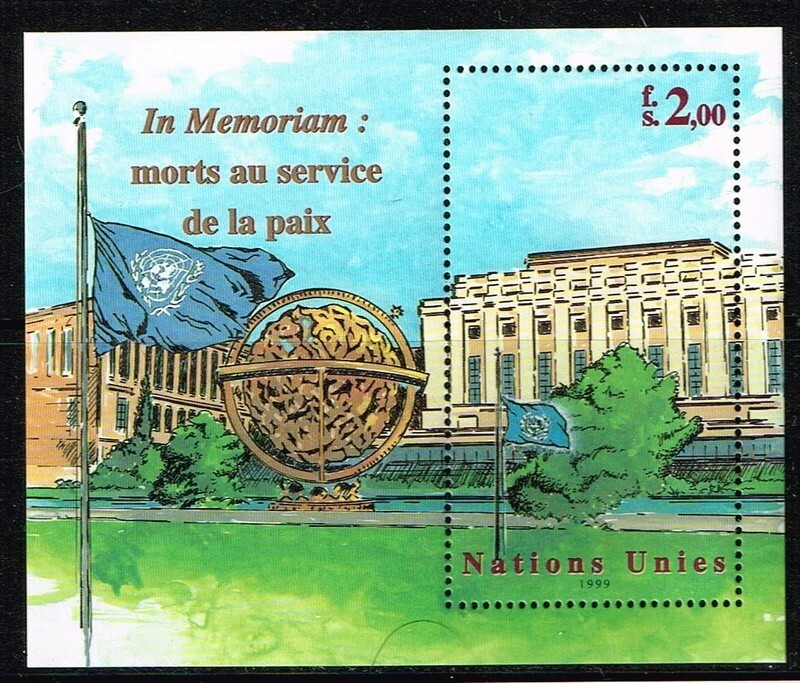 2003 United Nations Offices in New York, peace, Un emblem, Headquarters. scott numbers 837-838-839. 2009 United Nations Offices in New York, Ecosoc, scott numbers 992-993. 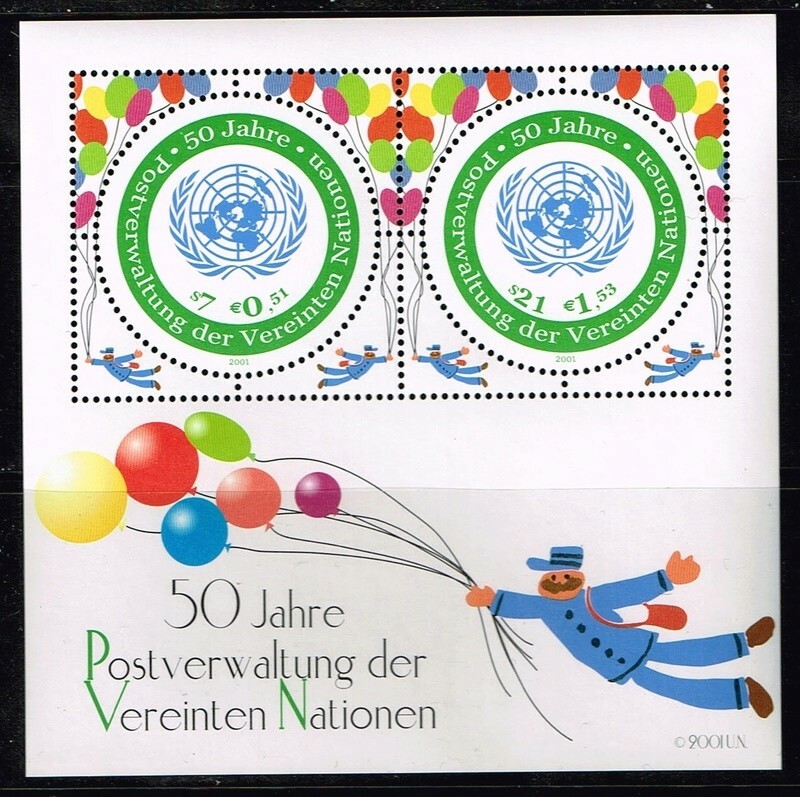 2009 United Nations Offices in Vienna ,scott number 450-451.